You cannot enter into a land flowing with milk and honey without the bee. The word for community in Hebrew is edah, which also means beehive. This word conveys the way a hive of bees live and work together with a common identity. Bees have no concern for themselves, but only for the hive. So it should be with the communities of God. The Jewish people are loved and chosen by G-d to reveal that there is only one G-d and as a Christian, I can say I truly know HIM and not since Daniel has anyone read the handwriting on the wall so well. With such little time left to me to accomplish peace in the middle east, I cannot draft a declaration better than the one given to me by G-d that is why the best campaign before resurrection is a vote for me is a vote for Jesus. An individual cannot say they know G-d if they do not know HIS Son, to say you know G-d and not know Jesus Christ makes you a liar. Then there are the ones who say they know Jesus but their works say otherwise. Their light does not shine on the teachings of Christ or the Father whom Christ came to exalt. The bee is a significant creation to the betterment of life without the bee we would have no pollination to produce our FRUITS! The bee was in the garden before Adam. This little engineering marvel built the strongest structure that we use today in construction. The same structure it also found in the center of the star of David. For the bee, it is where their young await to emerge and take flight and join the community. Heaven is a community it has structure, organization and rules. To get into heaven the rule is you must be born again. 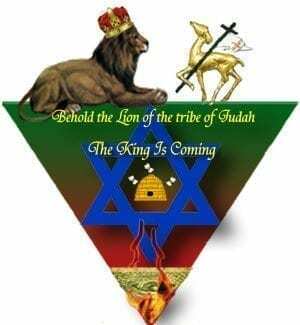 The star of David is two pyramids opposing each other to form this place in the center we call the heart of David each pyramid represents one of two forces good and evil and the pressure of them produces a place of safety for those who will bend their knee to G-d. Right now G-d allowed his dragon to take America which was a nation by the people and for the people, it was many lights shining on Jesus we may have had different denominations but all in all we got along in America as we shone our lights on Christ. One group felt they were better than the rest of us and sought to overthrow our system of freedoms and merge it into their own. Historically Rome before the time of Christ placed their politicians in power to benefit them. They want all the money, all the power and give the glory to all their gods and deities who have taken on Christian names but are not Christian at all for they do not do the teachings of Christ. Those who stand which such a system now will clearly stand with them in the judgment, like Adam and Eve those who do stand with them will be pointing the finger at them and saying well they said this, they did this and that in your name and we followed. Read the teachings of Christ for yourself it will impress upon HIM that you may even care what HE taught and said you may even meet him like I did. The bee is tamed by smoke and you can be sure the dragon will use the bombs he has at his disposal to continue to kill and take lives to hell with him. Our churches should have been prepared but because of the Papist sympathizers and his transformed minister of righteousness behind our pulpits, who say they know G-d and are given a chance to prove that they know G-d. They are asked to come out of her G-d has remembered her sins the wicked stand in the way of HIS justice, they also reveal they do not trust HIM. I heard a minister who knew who I represented (Christ the Word of God) talk about timing, how there is timing, trying to excuse himself from behaving so rudely towards me. There is no timing because today is the day of salvation don’t put it off. The only ones who were concerned about time and timing in the Bible were the demons themselves crying out to Jesus it is not their time yet. The minister may have fooled his followers but those who truly walk in the light see the truth. Why has not the world been shown the crop images and is not England the Protestant Capital of the Church? Bees make Honey and they work hardest when it is hottest, they serve their queen and for the true Church of G-d we have an Earthly Queen who has an army of Angels waiting to be awakened to prepare the bride. After all it is called the Anglican Church meaning the Church of the Angels and it needs a King and a Queen. 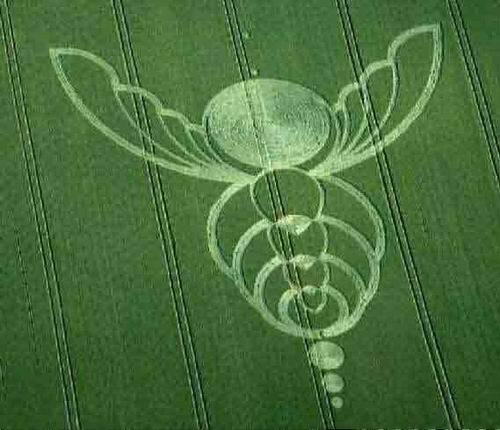 That is why all these crop circles are made in England G-d has chosen HIS King and HIS Queen for HIM to take pleasure in. But Cain is still a problem and so is the jealous single individuals would condemn millions to hell. Like the angels cast out of heaven they do not like whom G-d chooses because it wasn’t them. In the carcass of the Lion that Sampson slew he found the prize, it was honey. In the Lion I found, being hidden in Egypt was also a prize, G-d made it simple and the jealous make it hard. Can’t be happy and celebrate or rejoice in the good fortune of another. One must steal kill and destroy. Is this the birthright you want I was told by the minister who was concerned about timing that the Antichrist was going to go to hell. He is right the antichrist spirit and those who follow him shall go to hell. However, I’m 555 I am only pointing to 666 and I have several bodies that he can choose from all friends of Rome and not Romance. When the queen dies the hive will disintegrate finding a King and Queen is the real celebration, and there are twelve princes of Ishmael who need twelve brides. The world will turn upside down and many will fall to their knees and be placed in safety the center of the Star of David to prepare for flight. The wings are made up of eight parts four on the left, four on the right Eight is the number assigned to completion and perfection. 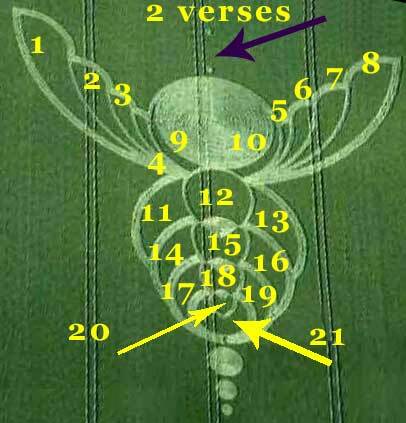 The entire bee is comprised of 21 raised sections or as I like to point out the hand of G-d 777 three times is 21 and 21 is Father Son together and the Holy Spirit in the earth. Psalm 21 is the Psalm we are looking at. So the two verses marked by the two dots would be the wings that support MR.Bee which should signify respect of Mr. Bee. 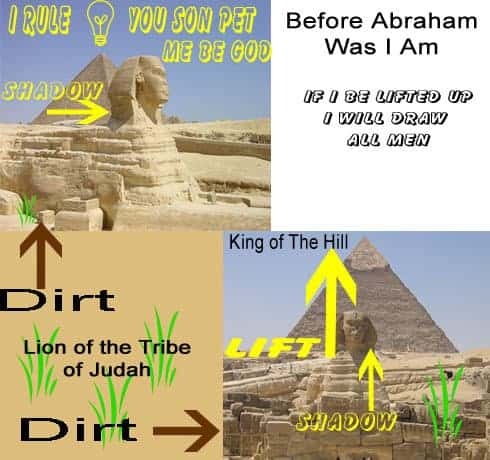 Psalm 21:4 and Psalm 21:8 The Apostle Paul from the tribe of Benjamin played two roles as Benjamin had been given two names and given the star sign of Gemini. I have also read in places he was given the sign of Pisces well that means fishing and twins. Either way works for me. When G-d’s church is removed from the earth after the signing of the peace plan and the antichrist is truly revealed. The only pollination left behind will be the 144, 000 and most of them from among our own children. When I asked Father why from among the Christians. I was told because we are grafted into the lineage of Abraham and no one knows Christ better than we. They are guaranteed a place should any one of them perish while in the tribulation. The ten lost tribes are blended into the world and have Christian markers. What shall we leave them to make it through the seven years of famine both spiritually and financially? My brothers behind the pulpit do not consider that or the true value of Christ or the Bride of Christ. 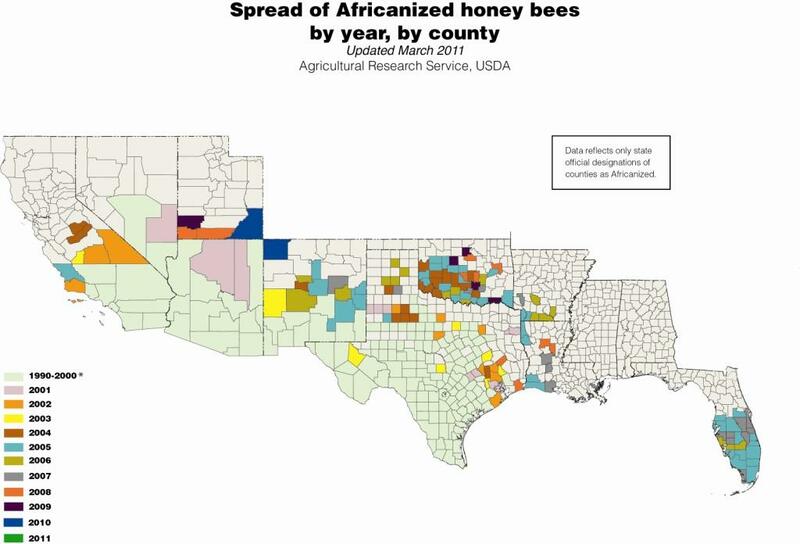 Again let us not forget the good bee’s are being replaced in America with killer bees and that is nature talking in unison with G-d.
You will respect me descendants of Cain and former bringer of light you need something. Is there anything about me or my websites that says I am not for Christ or opening the word of G-d up to the world or is it because I seek to set the lost free, by revealing the truth and that Saul is a little jealous of my David and that is why we have no outpouring? You can call me Mr. B.